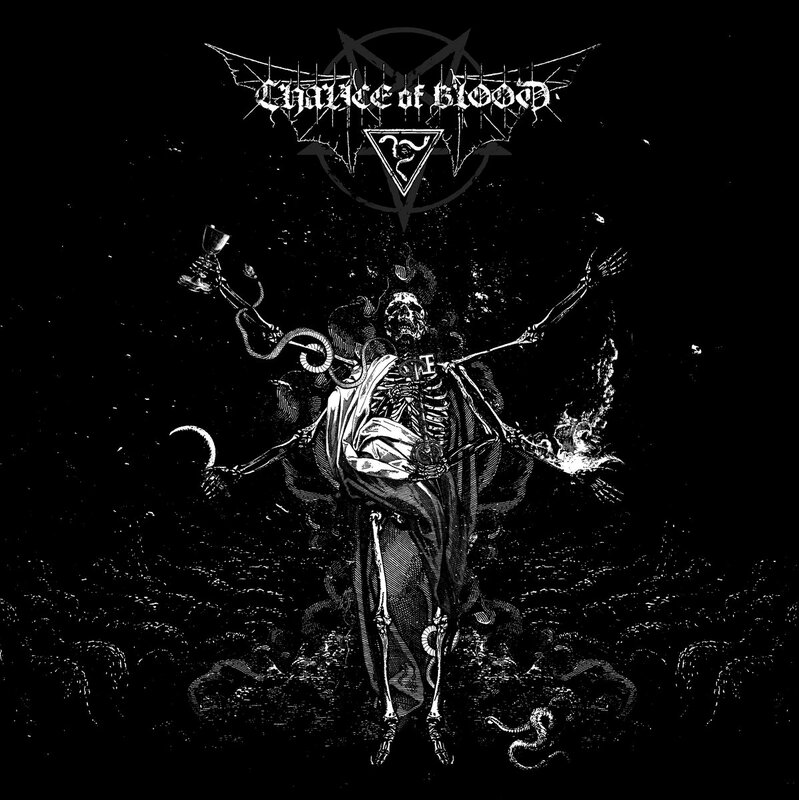 | Black Metal | With a superior will and inspiration from the black arts has Chalice of Blood created a EP that is highly divine! The whole work is rendered with an infernal strength. Each instrument is part of a condemned army marching forward into the eternal darkness. The guitars play magical arrangements with fast melodies that rips like a ceremonial dagger. The bass is like a black fog surrounding everything i mysticism. And the drums chop and rips like a poisonous snake. Together they form a divinely dark and beautiful symbiosis. The song Structure is like an obscure temple. It is both majestic in its own way, while it is constructed of simple earthly means. It's very bare to the surface, but on the inside, its totally wildness and chaos. The album feels alive, as if it is a own creature, an uncontrollable beast from a place far away from where we live. The production leaves room for each instrument, and let them speak for themselves, while it all takes place in a large echoing void. Another masterful album from Sweden who end up in the same league as other bands like Ofermord and Ondskapt.